Welcome home to Glen Ridge. This land is screaming for a gardener. Plenty of sun for most of the day and just enough shade to hide out in when it gets to hot. I hear the neighbors are great and love to tweet all the time. Your very own gas light will welcome you home every night with its delicate flutter. 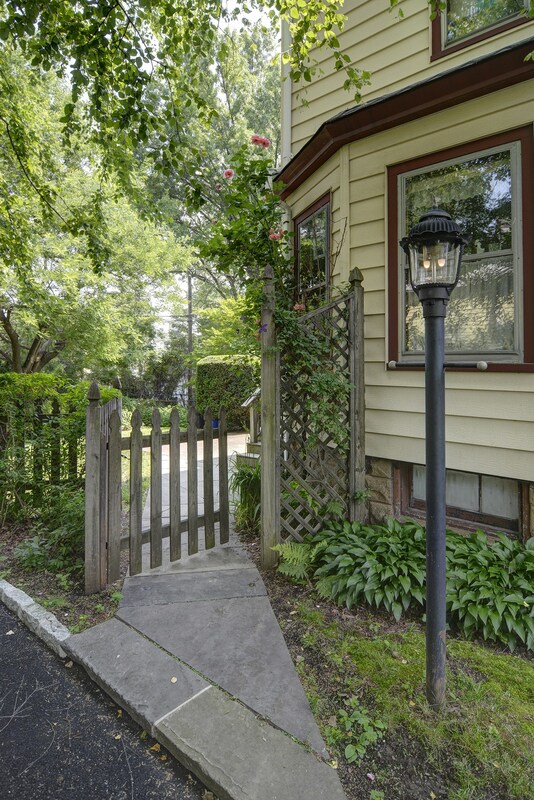 You’ll love this little piece of Glen Ridge. All this Green can be yours for $349,000! Someone with a green thumb would love this!